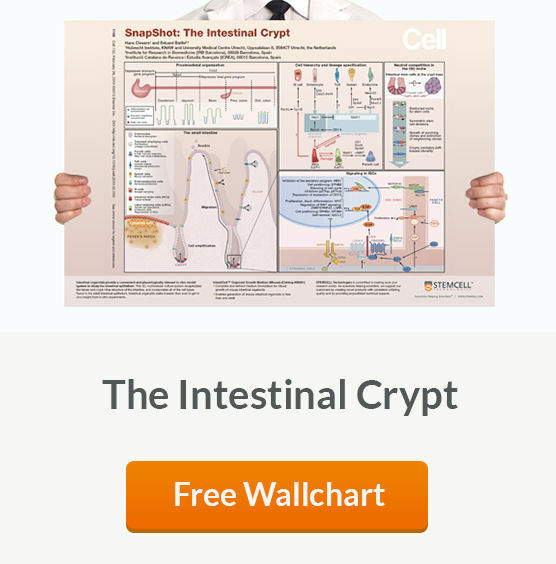 Intestinal stem cells (ISCs) are located in the base of the intestinal crypt and give rise to all of the intestinal epithelial cell types including Paneth cells, goblet cells, enteroendocrine cells and enterocytes. 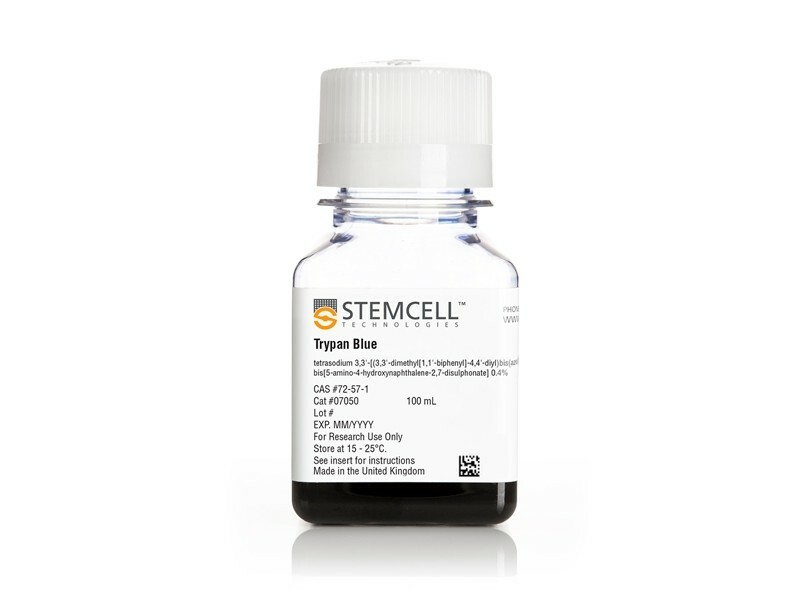 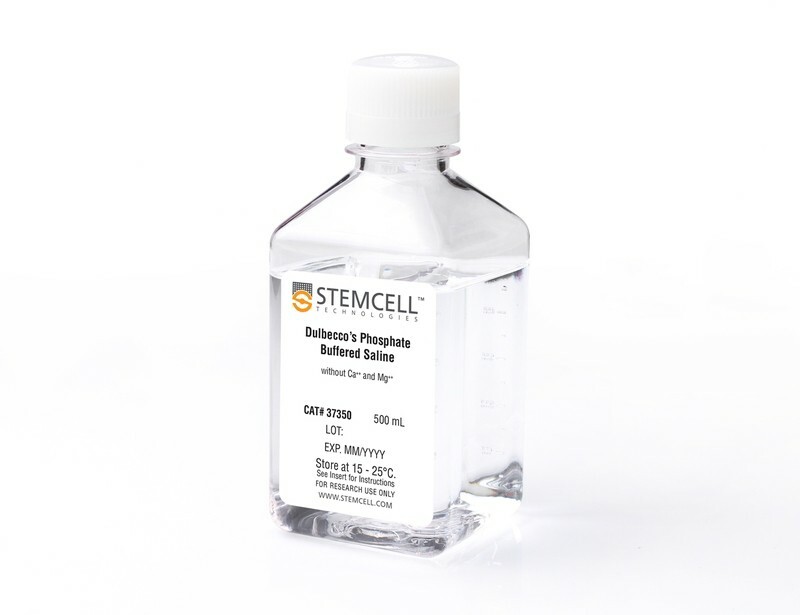 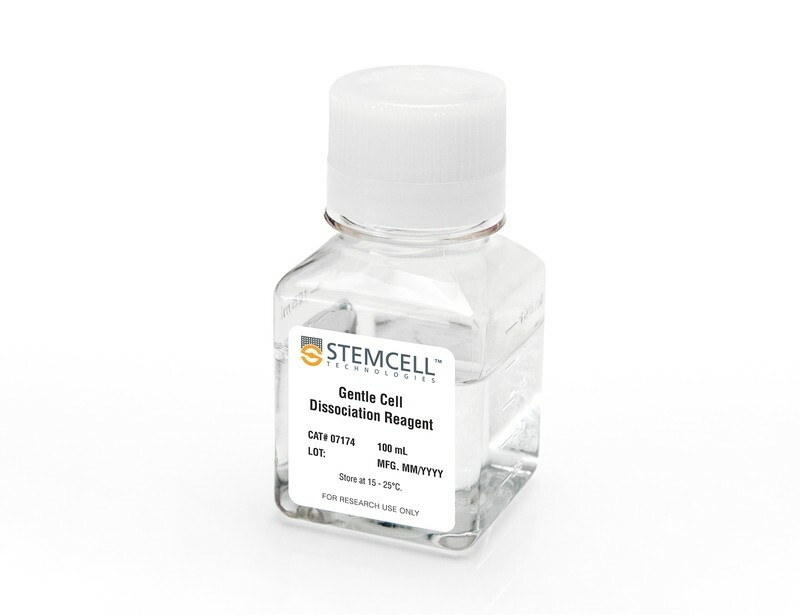 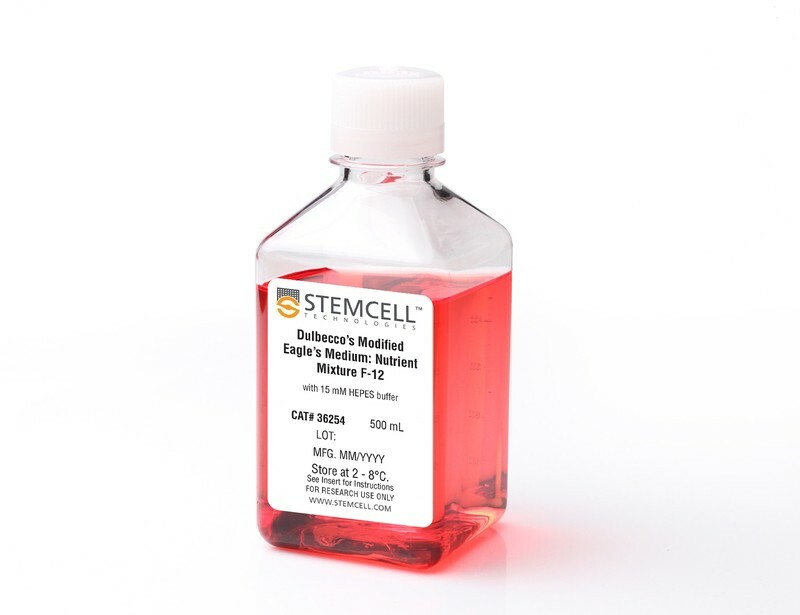 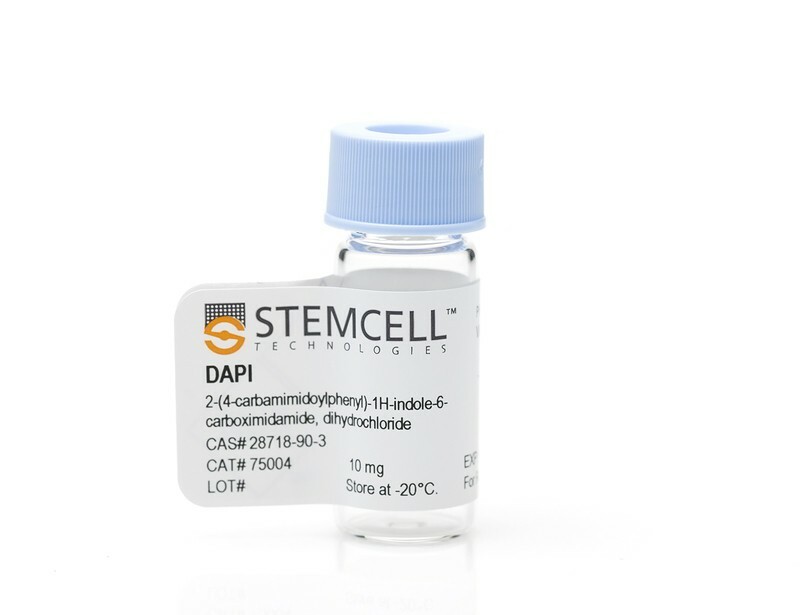 See MoreThe rapid proliferation and differentiation of ISCs allows the intestinal epithelium to regenerate itself every four to five days and make the tissue an attractive subject for a variety of research applications. 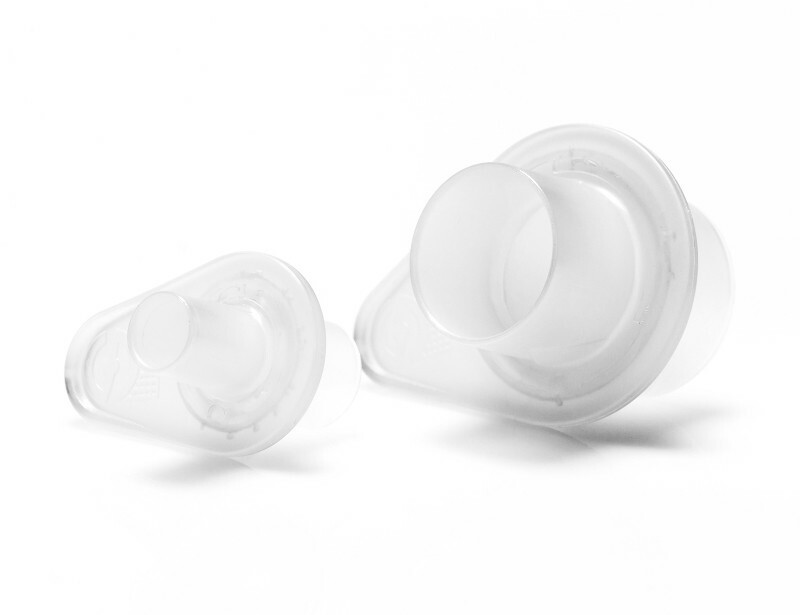 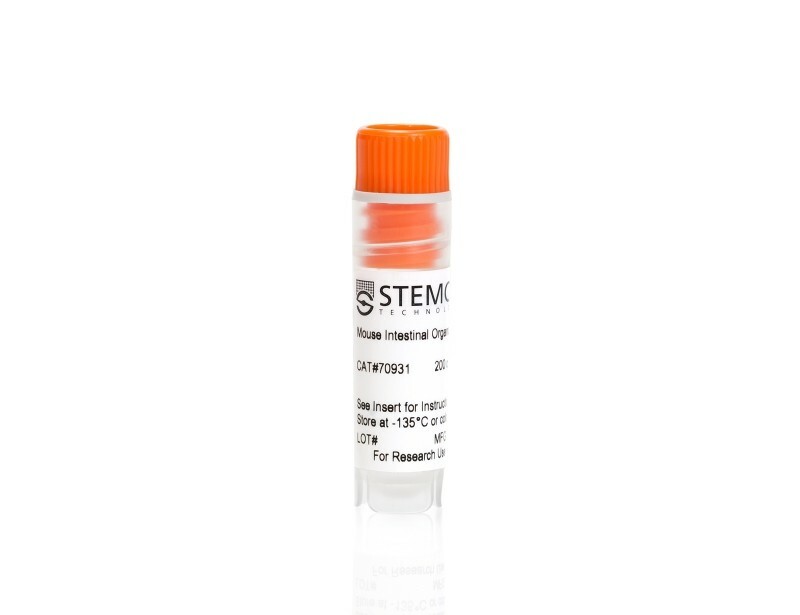 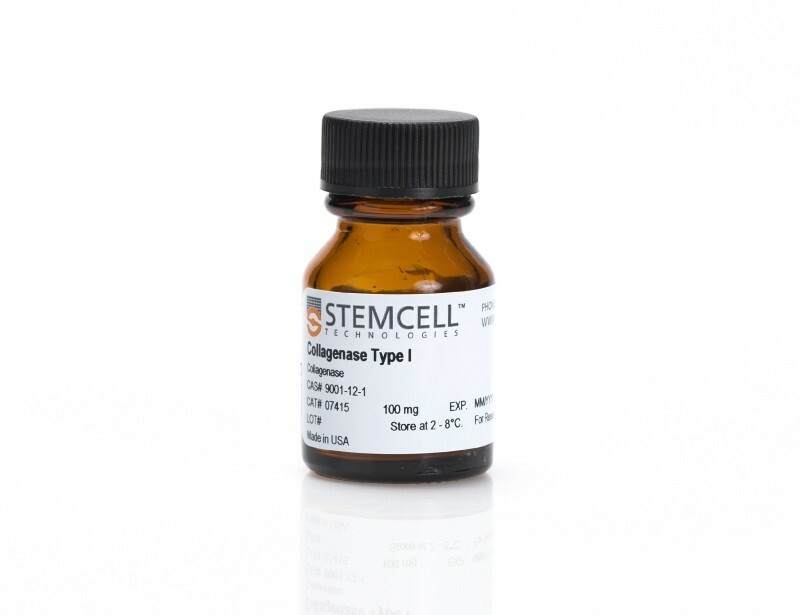 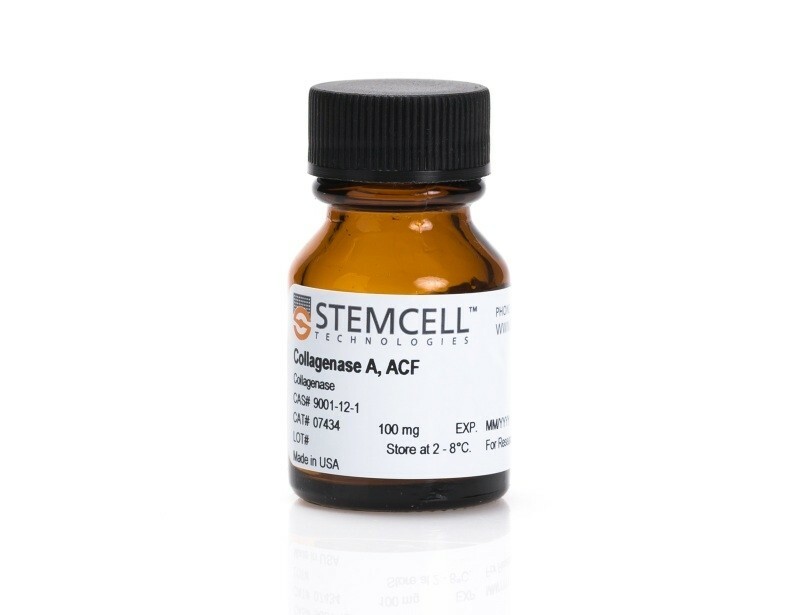 Harvest ISCs by isolating intestinal crypts from primary tissue using our non-enzymatic cell dissociation reagent.. To generate convenient and physiological models of the intestine, use the intestinal crypts to establish intestinal organoid cultures..